I was aimlessly browsing the aisles in Boots when I stumbled across the Sleek section, my local store had only recently added Sleek so I was really excited to swatch a few things! I spotted the Solstice Highlighting Palette first as it is slightly different to other palettes, I wondered how the purple shade would work as a highlight but once I swatched it I was pleasantly surprised at how natural looking it was on the skin. The palette contains two baked powders, one pressed powder and a cream highlight. 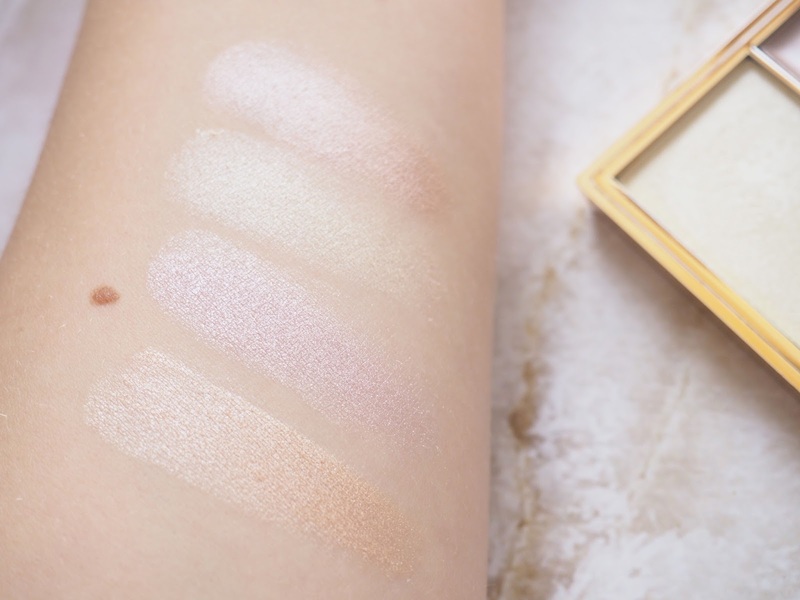 My two favourite shades are Subsolar and Hemisphere, I tend to use Subsolar when I want an everyday, natural looking highlight and then I use Hemisphere for something a little less subtle! I find these powders really easy to apply, really soft but still pigmented. Often times with highlighters I find them too chalky however these have a beautiful consistency to them! 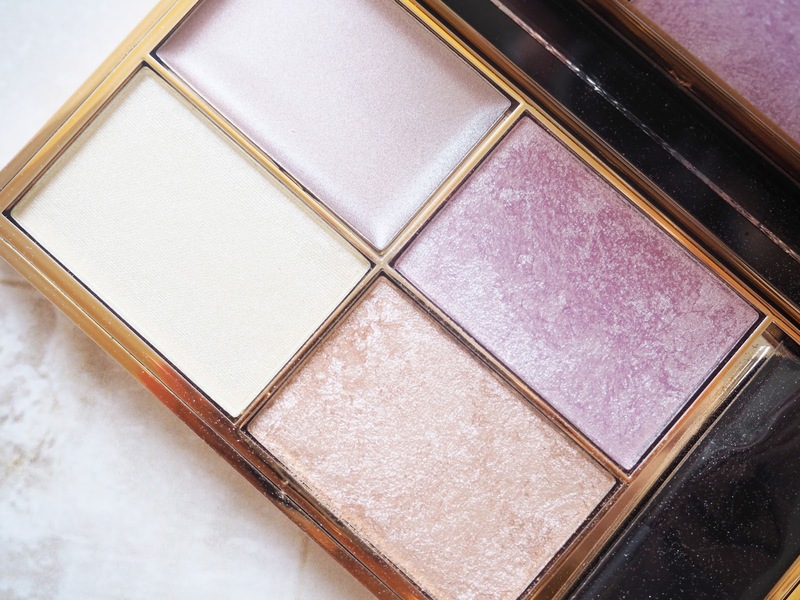 I think it's a brilliant palette if you like to mix up your highlight, it's such a unique mix of shades and at such an affordable price, it's definitely one I would recommend picking up on your next visit to Boots! You can check it out here!